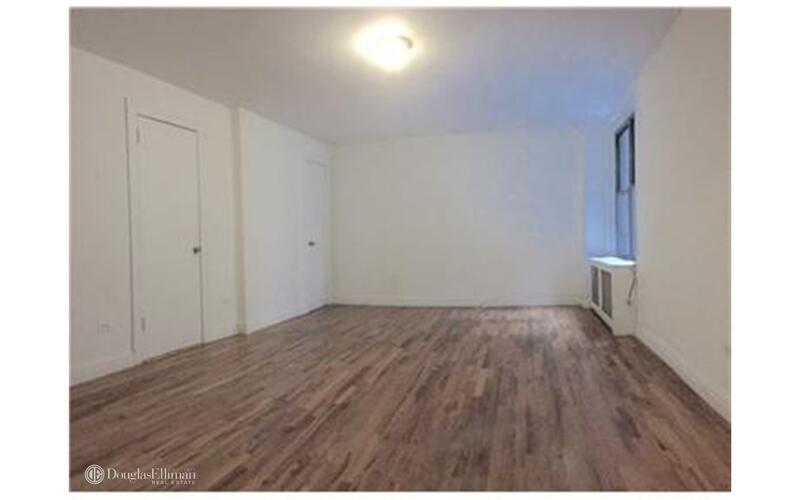 Large studio apartment located in convenient Midtown East. Separate kitchen. Marble bath. space, value and location this unit is hard to beat. Multiple transportation options with the S, 4, 5, 6, 7 subway lines as well as Metro North and the airport bus all located a few minutes walk away at Grand Central Station. 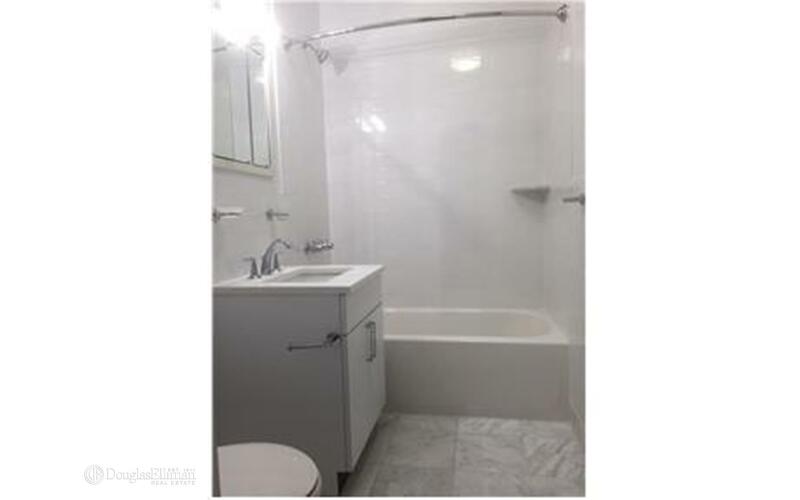 This unit is located at 465 Lexington Ave, a apartment in Turtle Bay. Built in 1924, this pre-war low rise property has 17 units.